Wood Veneer, Oak, Red Quartered, Heavy Fleck, 2 x 8, 10 mil Paper Backer. This Oak, Red Quartered, Heavy Fleck Premium Wood Veneer is suitable for fine woodwork, furniture, and cabinets. It can be applied with contact adhesive. Wood Veneer, Oak, Red Quartered, Heavy Fleck, 4 x 8, 10 mil Paper Backer. This Oak, Red Quartered, Heavy Fleck Premium Wood Veneer is suitable for fine woodwork, furniture, and cabinets. It can be applied with contact adhesive. Wood Veneer, Oak, Red Flat Cut, 2 x 8, 10 mil Paper Backer. 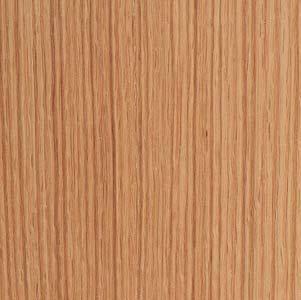 This Oak, Red Flat Cut Premium Wood Veneer is suitable for fine woodwork, furniture, and cabinets. It can be applied with contact adhesive. Wood Veneer, Oak, Red Flat Cut, 4 x 8, 10 mil Paper Backer. 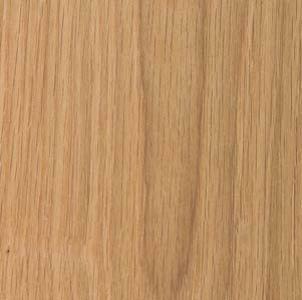 This Oak, Red Flat Cut Premium Wood Veneer is suitable for fine woodwork, furniture, and cabinets. It can be applied with contact adhesive. Wood Veneer, Oak, Red Rift, 2 x 8, 10 mil Paper Backer. 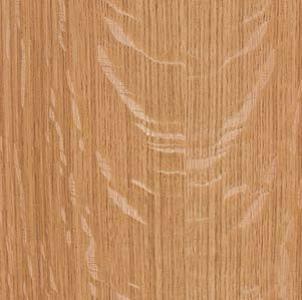 This Oak, Red Rift Premium Wood Veneer is suitable for fine woodwork, furniture, and cabinets. It can be applied with contact adhesive. Wood Veneer, Oak, Red Rift, 2' x 8', with Pressure Sensitive Adhesive (Peel & Stick) 10 Mil Backer. Wood Veneer, Oak, Red Rift, 4 x 8, 10 mil Paper Backer. 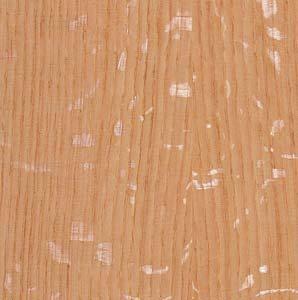 This Oak, Red Rift Premium Wood Veneer is suitable for fine woodwork, furniture, and cabinets. It can be applied with contact adhesive. Wood Veneer, Oak, White Flat Cut, 2 x 8, 10 mil Paper Backer. 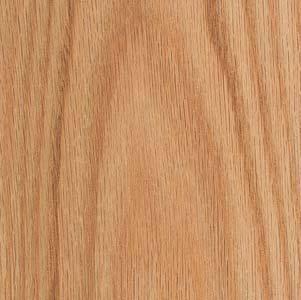 This Oak, White Flat Cut Premium Wood Veneer is suitable for fine woodwork, furniture, and cabinets. It can be applied with contact adhesive. Wood Veneer, Oak, White Quartered, Heavy Fleck, 2 x 8, 10 mil Paper Backer. This Oak, White Quartered, Heavy Fleck Premium Wood Veneer is suitable for fine woodwork, furniture, and cabinets. It can be applied with contact adhesive. Wood Veneer, Oak, White Quartered, Heavy Fleck, 4 x 8, 10 mil Paper Backer. This Oak, White Quartered, Heavy Fleck Premium Wood Veneer is suitable for fine woodwork, furniture, and cabinets. It can be applied with contact adhesive.